Replace All your Remotes Get Rid of all that Clutter and Headache. To Something Like This We set you up and do all the programming for you! Auto Code Search can be used if you don’t have access to the specific code for the brand or type of device you wish to control. 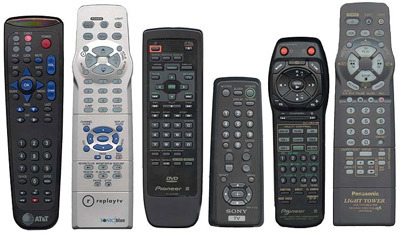 The Universal Remote will search through the entire list of codes it has in its database, testing several codes at a time. Instead of having the remote scan through all, or brand, codes automatically, you may also be able to program the remote by having it check each code one at a time. However, keep in mind that since there are so many codes, this process can take a long time.